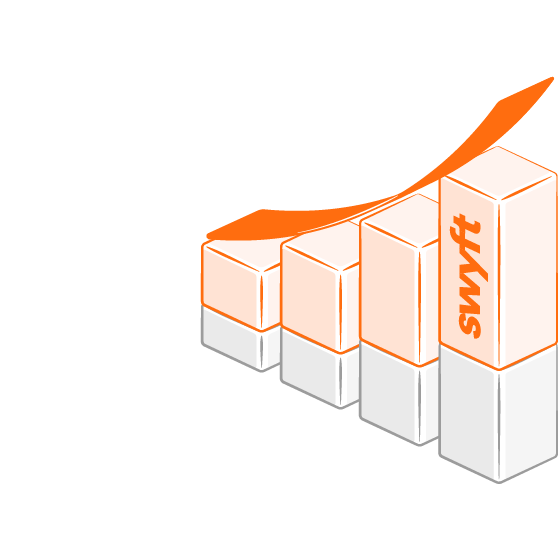 Swyft's extensive range of retail automation hardware is built for versatility, while growing revenue and profit and enhancing your brand. View our range of hardware below for more information. 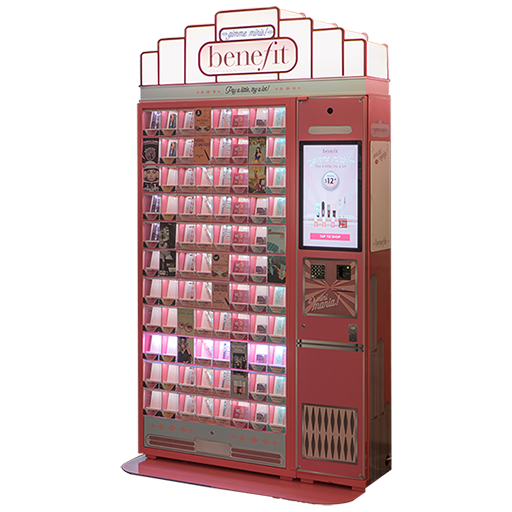 The next generation in unattended retail using advanced sensor technologies. The efficient and compact form-factor packed with sensor technology. 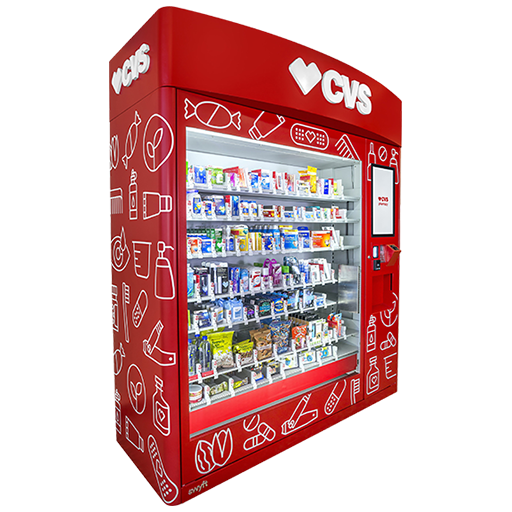 The reliable, robust and cost-efficient godfather of automated retail. 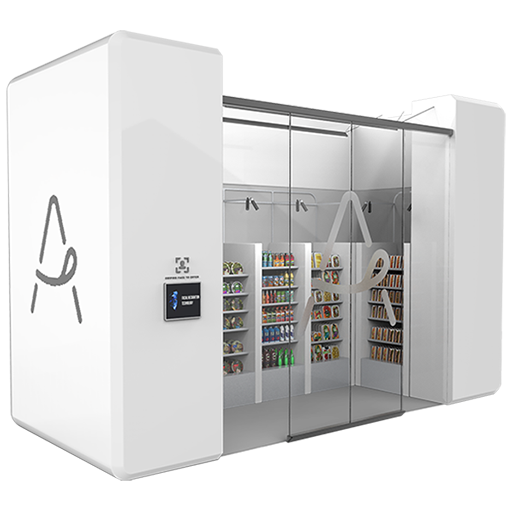 The self-guided robot that creates fully automated and secure retail stores. 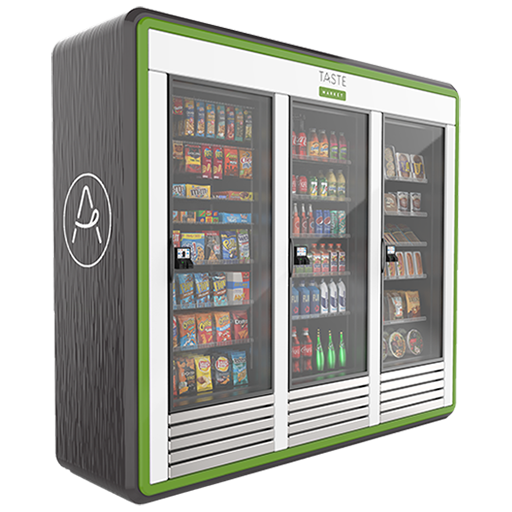 Outdoor BOPIS lockers with software platform for retailers & e-tailers. 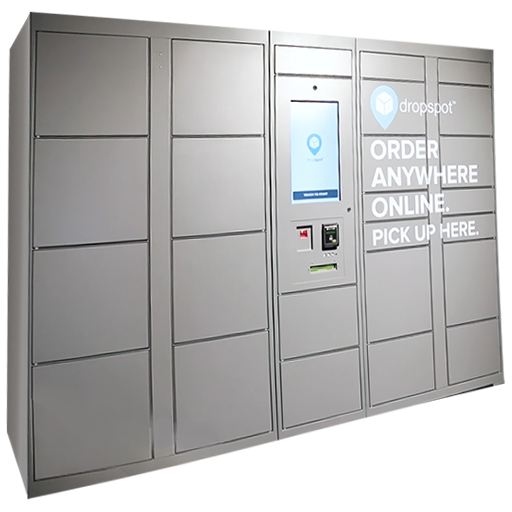 The small, versatile & reliable locker system for product delivery. The cabinet that unlocks and uses vision to detect products taken by hand. 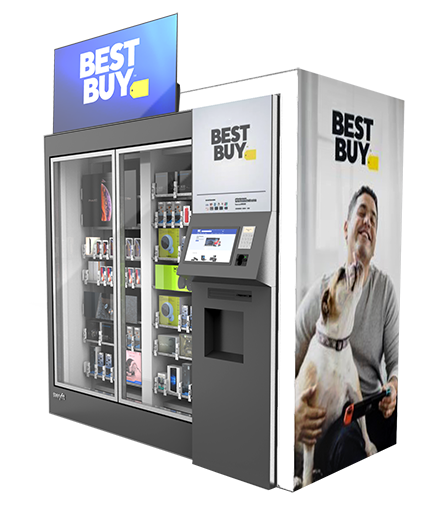 Cashierless stores with no more lines. Simply enter, shop and walk out. 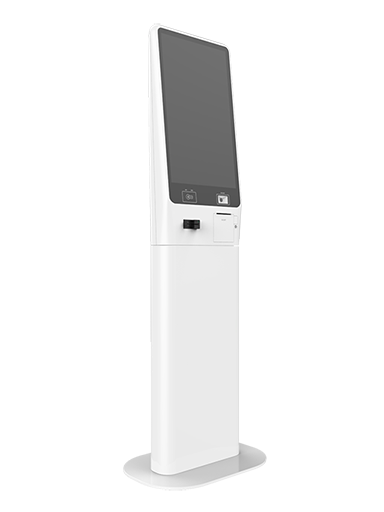 Compact product sampling devices that gather customer insights. 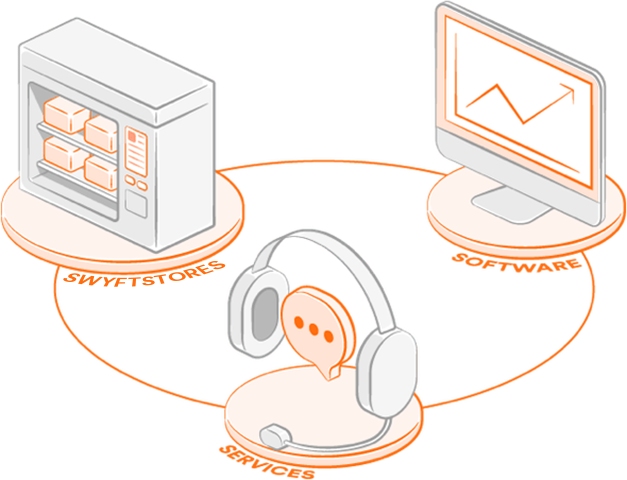 All of Swyft's automated retail stores include integrated hardware, software, and managed services. The world's leading brands and retails utilize our turn-key solution; from location procurement and store fit-out development to replenishment and reporting. 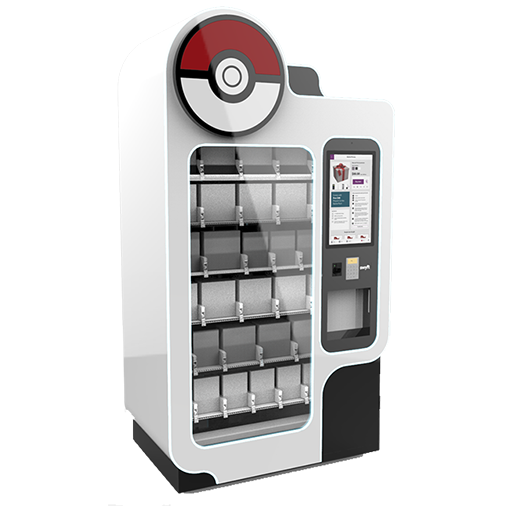 Get in touch with our team for a demo or find out more information about Swyft’s automated retail products. Please call us or fill in the following form.